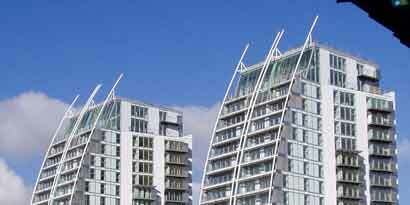 The NV Buildings form a new build residential scheme at Salford Quays, close to the iconic Lowry Museum and the Manchester Ship Canal. 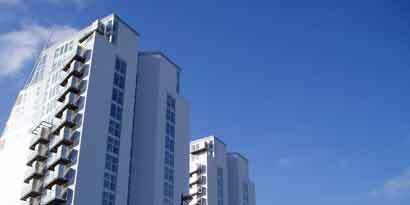 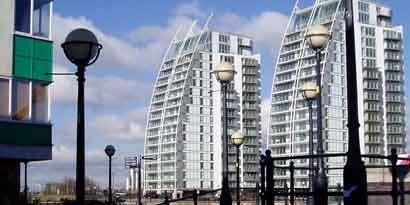 Completed in 2003, the project consists of three identical 18 storey towers, each housing 82 apartments. 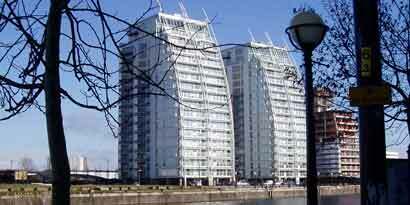 The dramatic design has been a key influence on the regeneration of the Salford Quays area, which has since become the northern home of the BBC in England. 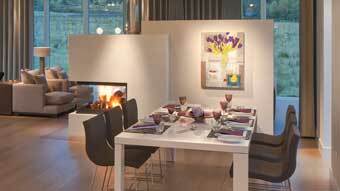 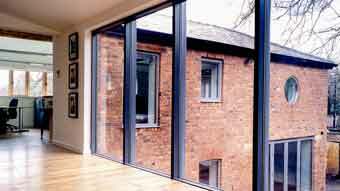 Francis was one of the award winning architect team behind the development, before founding M&J Design. 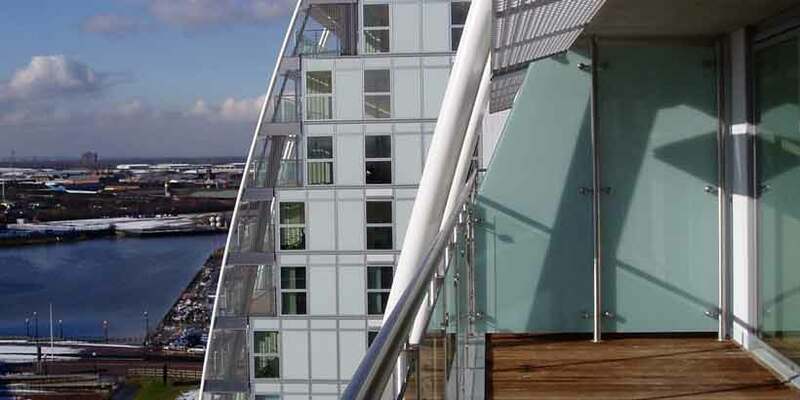 Awards for the scheme included "What House" Best Apartment and the Best Architecture Award at the prestigious Bentley International Property Awards in 2004.